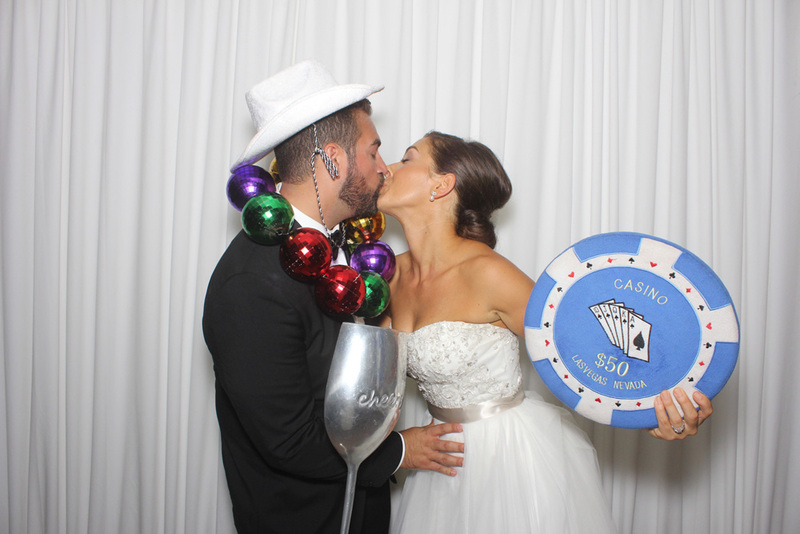 Bryan Morabito, of Crowd Control Entertainment in Plainview, New York, has been an Open Air Photobooth customer for several years. We love staying in touch with our photo booth owners and are excited when they share how they are utilizing our product line. On “National Fun at Work” day, Bryan’s company was featured on Fox and Friends on the Fox News Channel and he brought along his white fiberglass Open Air Photobooth! Thanks for sharing Bryan! Santa Barbara, one of America’s most beautiful cities and the capital of Southern California’s wine country, was the epicenter of the California wine world this past weekend. 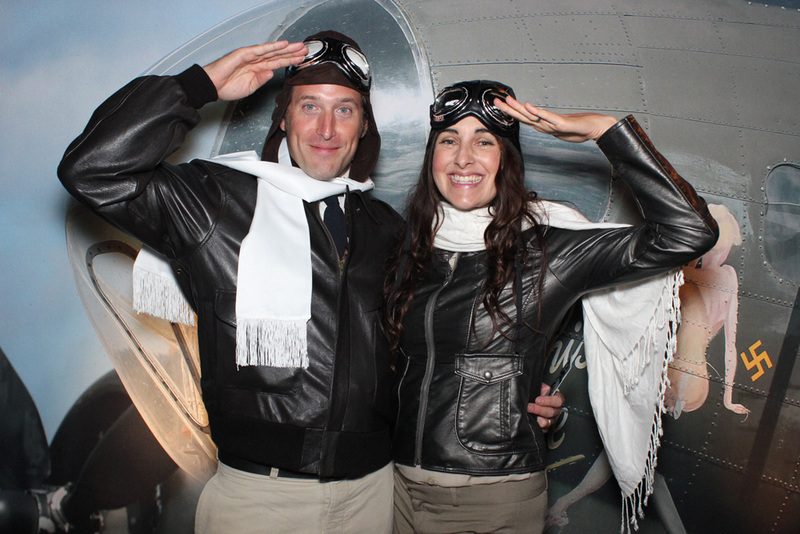 One of the largest gatherings of the California’s ultra-elite wine-making masters assembled for the 7th annual “Winter Wine Classic” presented at the luxurious The Fess Parker Resort… and Open Air Photobooth was there to capture every moment! Aside from providing our flagship stacking portable photo booth and rustic wood backdrop, Open Air Entertainment used this event as a launch pad for our custom Wine Barrel Instagram Hashtag Printer! The Cube – Hashtag Printer has been available for a couple years, but we wanted to fine tune the experience for the wine industry. Designed to be perfect for tasting rooms, the Wine Barrel Hashtag Printer allows guests to print images they have posted to social media with specific hashtags. The hashtag #CalWineFest was used to capture images from Twitter and Instagram throughout the event! The Cube – Hashtag Printer is available for purchase and rental! The Baseball Winter Meetings are an annual event, held each December, in which representatives of all 30 Major League Baseball teams and their 160 minor league baseball affiliates convene for four days to discuss league business and conduct off-season trades and transactions. This year, the meetings took place in Orlando, Florida, and Open Air Photobooth was onsite to capture the excitement and educate the MLB and MiLB community. Sports marketing and fan engagement specialists agree that being able to connect with a fan on a personal level is priceless! 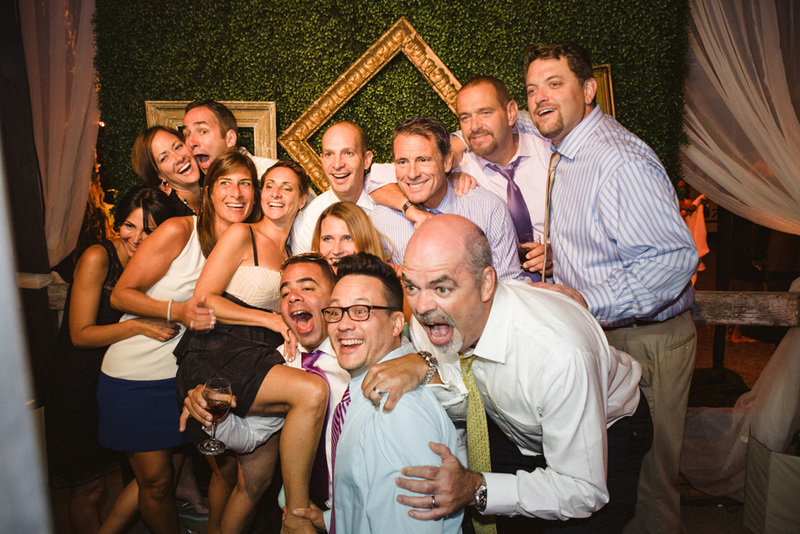 Since 2009, Open Air Photobooth has worked with sports teams of all types and at all levels. "The Power of the Print" is unbeatable! Being able to provide a sports fan a tangible, branded, high quality photo of themselves with family or friends is the ultimate take-away. When you combine this with a fun experience and the ability to share the digital image via email, text, Facebook, Instagram, twitter, etc.... the possibilities are endless! Taking pictures with Hall-of-Famers, Coaches, Mascots, Dancers.... the list goes on and on! Posting the digital images on Team websites, Facebook Pages, Blogs, Digital Billboards... all possible options with the high quality images produced in the Open Air Photobooth. Call or email us today to learn more about integrating the Open Air Photobooth product line into your sports franchise! Thanksgiving has passed and the 2017 Christmas season is upon us! The holidays are a fun-filled time of year with School events, Corporate holiday parties, Santa Photos, and Christmas tree lightings! Open Air Photobooth was excited to hear from California Baptist University during the planning process of their Christmas event! 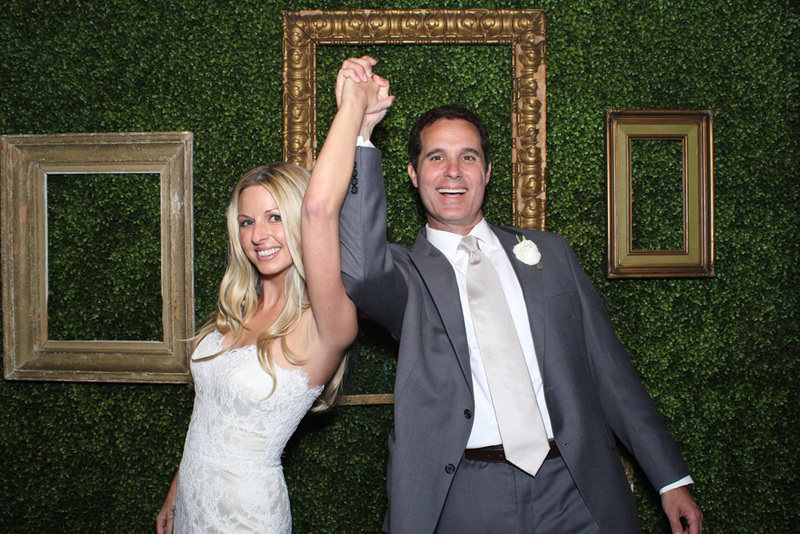 Two Open Air Photo booths were incorporated into the activities for their guests. At one photo station, guests posed with Santa for memorable pictures and the other station allowed for silly poses and holiday themed props. Being able to print various sizes and photostrips makes the Open Air Photobooth an extremely versatile portable photo booth. After guests received their prints, they were able to share their digital images via social media. The branded images were a perfect keepsake! Just over a week ago, our nation experienced another mass shooting. The Route 91 Harvest Music Festival in Las Vegas, Nevada, will never be thought of the same. The Country music community has shown tremendous support for the victims and survivors of this senseless act. 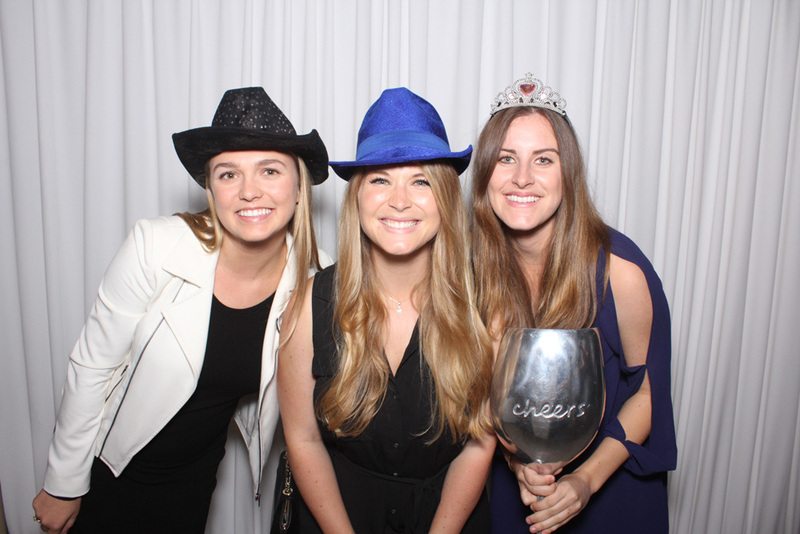 In Santa Barbara, the Got Country Dance Team teamed up with The Creekside restaurant and bar to host a fundraiser and we knew Open Air Photo-booth had to be involved! It was an emotional night, but support for one another in this tough time is what is truly needed. 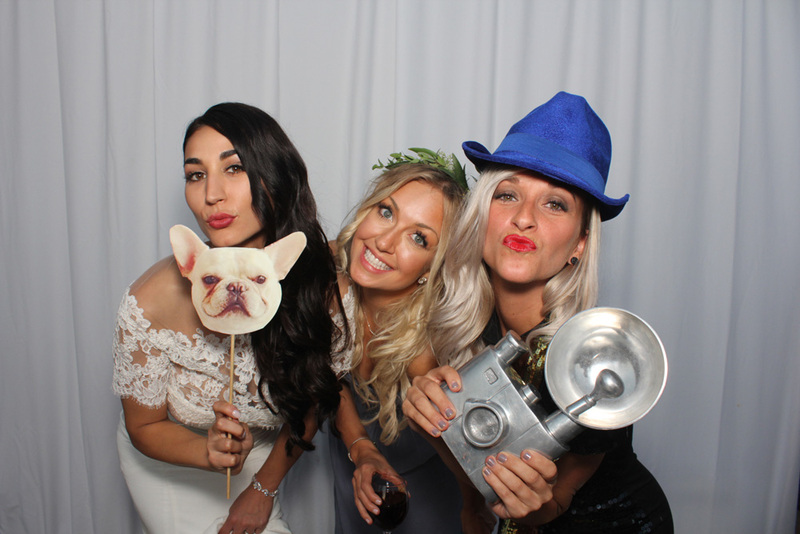 When Nikki Lee, one of Amber's besties, called and asked if Open Air Photobooth would be available for Amber Lancaster's bridal shower, we immediately said, "Yes"! Originally introduced to Amber through Nikki Lee and Riawna Capri of 901 Salon in West Hollywood, we have become friends with the Actress, model, and interior designer. She is best known for playing Jenny Swanson on MTVs The Hard Times of RJ Berger, as well as being a model on The Price Is Right. 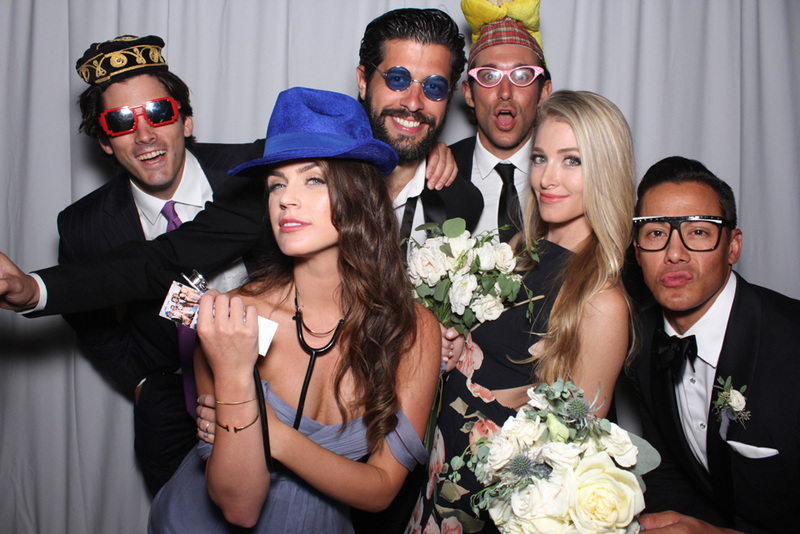 Open Air Photobooth has been on The Price Is Right several times and have always enjoyed the company of Amber Lancaster, Rachel Reynolds, Gwendolyn Osborne, and Manuela Arbeláez. 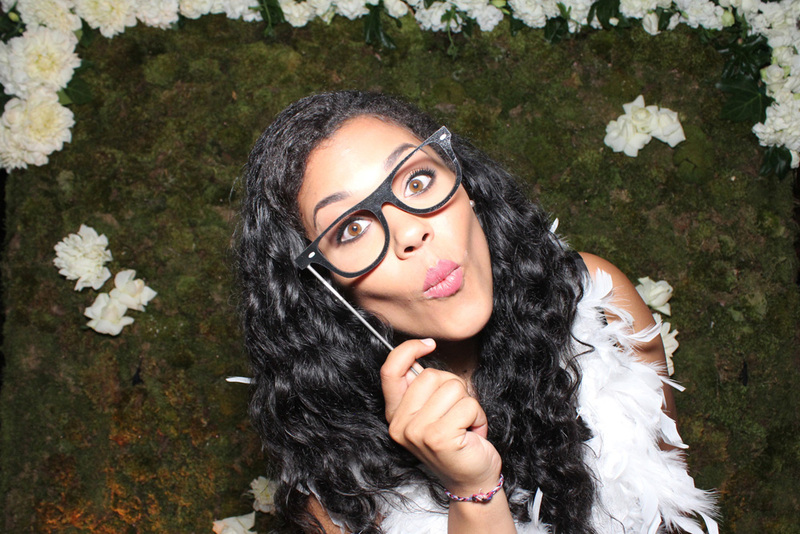 Nikki pulled out all the stops for this bridal shower! She brought in Laura Moll, photographer, and Lauren Ghani / Nu Leaf Design for floral arrangements. Lauren Lowstan baked a picture perfect cake adorned with pink flamingos! 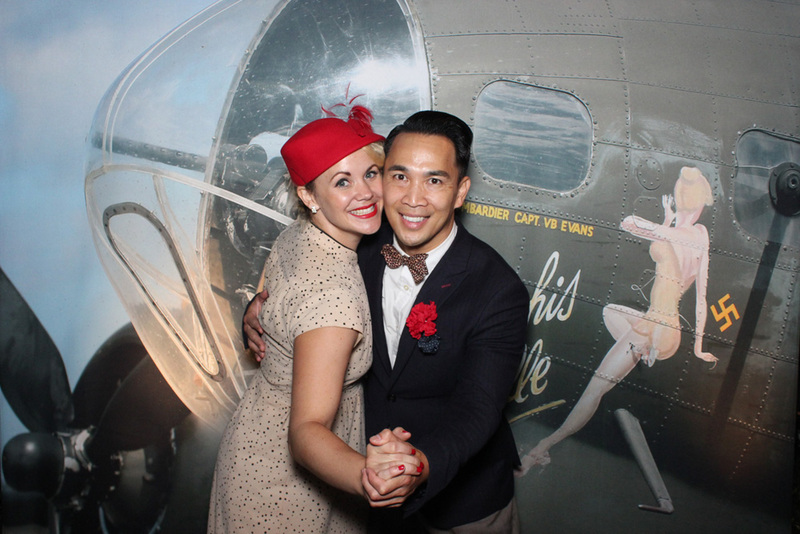 Open Air Photobooth was onsite to capture endless poses and hand out printed keepsakes! 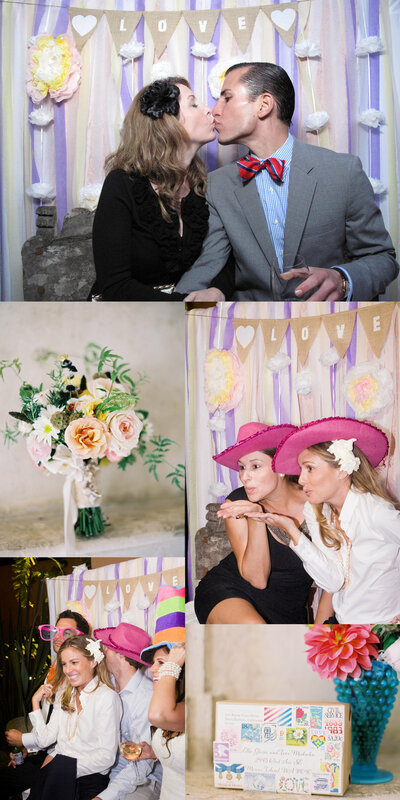 We utilized a horizontal wood slat wall for our one-of-a-kind photo backdrop! 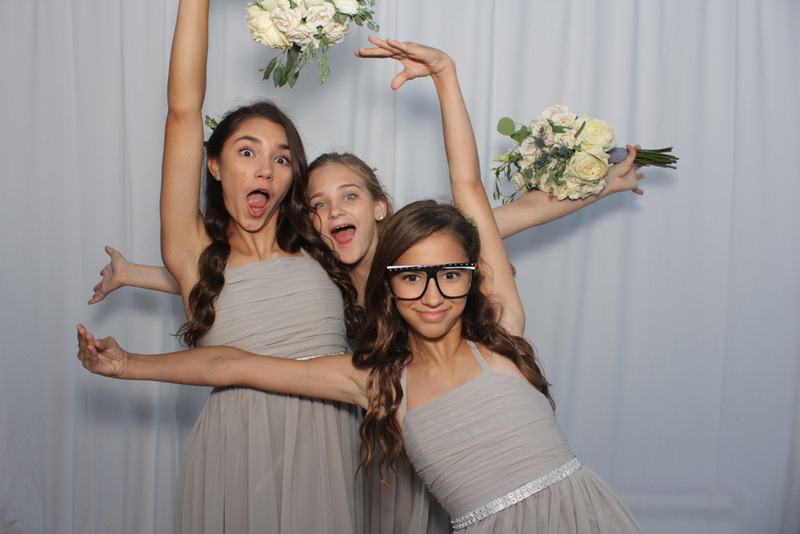 Kate and her family had worked with Open Air Photobooth in the past and knew the excitement of making Flip Books and wanted to incorporate the experience into Kate's bat Mitzvah at the Bacara Resort in Santa Barbara. Gina Andrews of Bon Fortune creates charming celebrations with attention to detail in the Santa Barbara, Carpinteria, and Montecito areas. 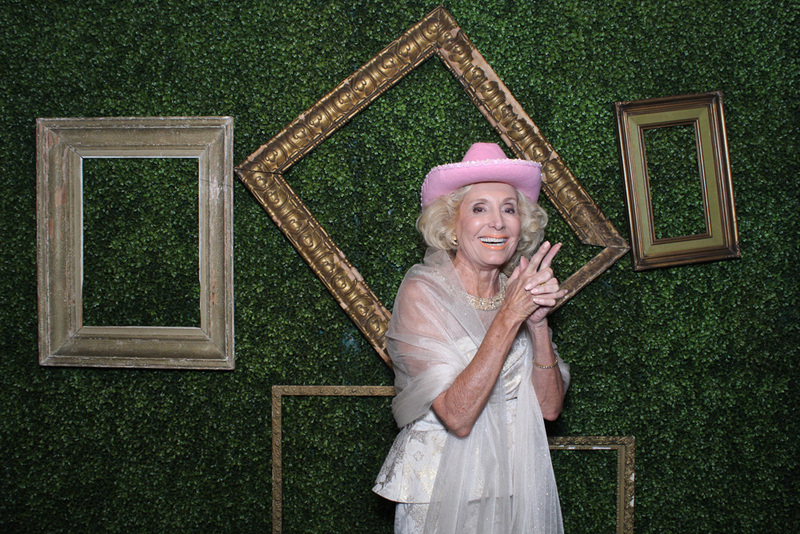 She is very sweet and we are excited each time she asks to incorporate our Open Air Photobooth rental services into one of her Santa Barbara events! This event was like her many others... picture perfect! For the custom flip book wrap around covers, the Open Air Photo Booth graphic designer incorporated creative elements from other aspects of the event to seamlessly blend with the decor. The digital animated GIFs also bear one of the creative elements; a bright pink stylized font. Congratulations Kate! Thanks for having us! 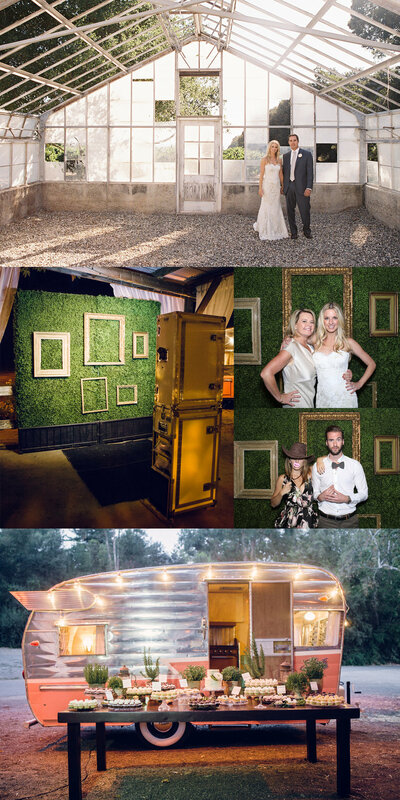 Rebecca Gigandet of Imagine Weddings and Special Events called upon us, Open Air Photo Booth for a photo booth rental in Santa Barbara, California. The Santa Barbara wedding reception of Kate & Will took place in The Biltmore's La Pacifica Ballroom overlooking the Pacific Ocean. Kate & Will wanted a clean professional photo experience and keepsake. Our flat white seamless backdrop coupled with minimal graphics draws the attend to the guests and their facial expressions. Giving each guest the option to choose color or blank and white puts each group on control of their print. We love helping out at corporate summer picnics! 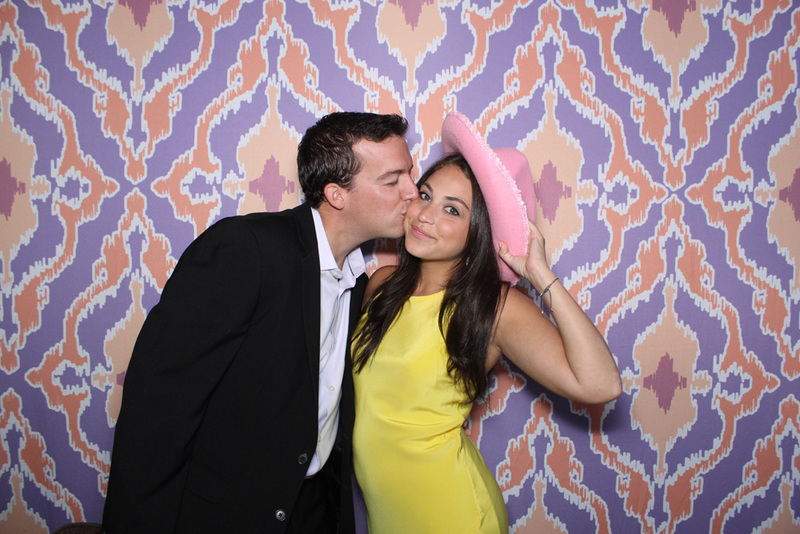 Adding an Open Air Photobooth to any company picnic is a fun-filled decision! 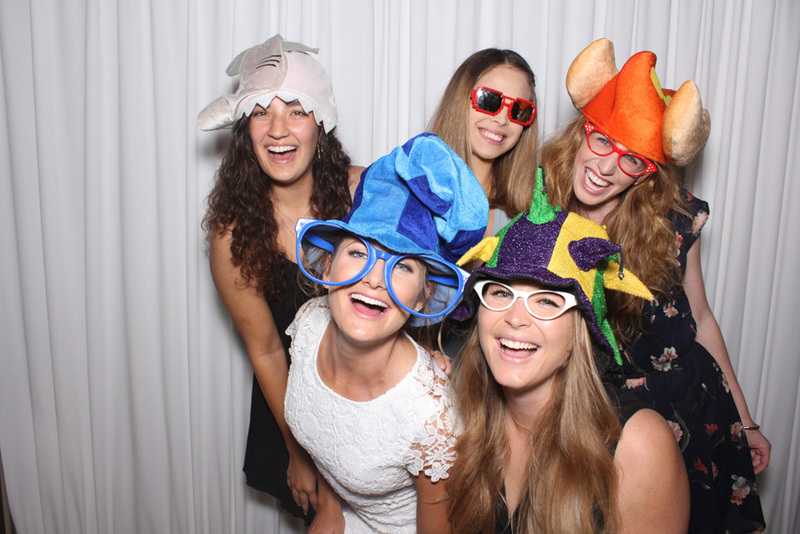 When Jill Remy of Jill and Co Events in Santa Barbara reached out to us to provide a photo booth rental for LinkedIn we knew it would be an epic opportunity. 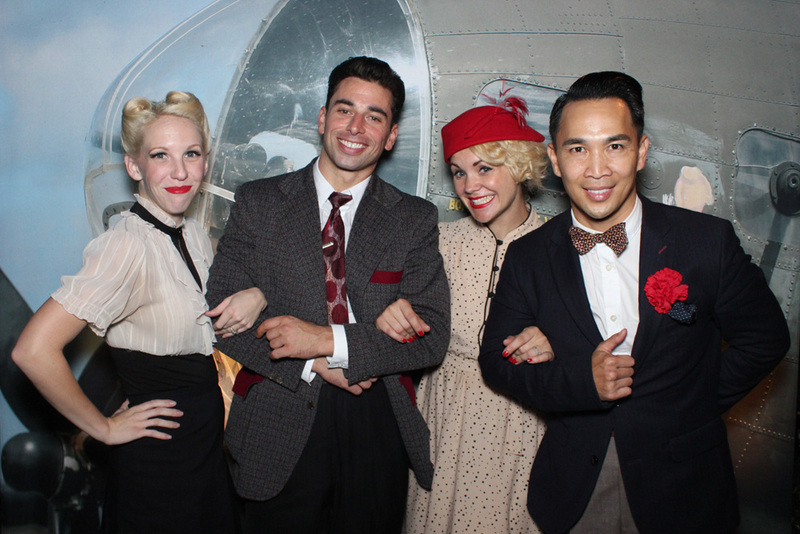 The Open Air Photo-booth team incorporated the LinkedIn Logo onto a custom printed step and repeat backdrop. Then, selecting from one of our custom photo booth layouts, we incorporated themed graphics to make the perfect 4x6 print. Once onsite, we were pleased to see that the LinkedIn team and Jill amassed a myriad of animal props and costumes to go with the Santa Barbara Zoo setting. All of these aspects combined to create a unique experience which resulted in high quality photographs! Thank you Jill & Co and LinkedIn! 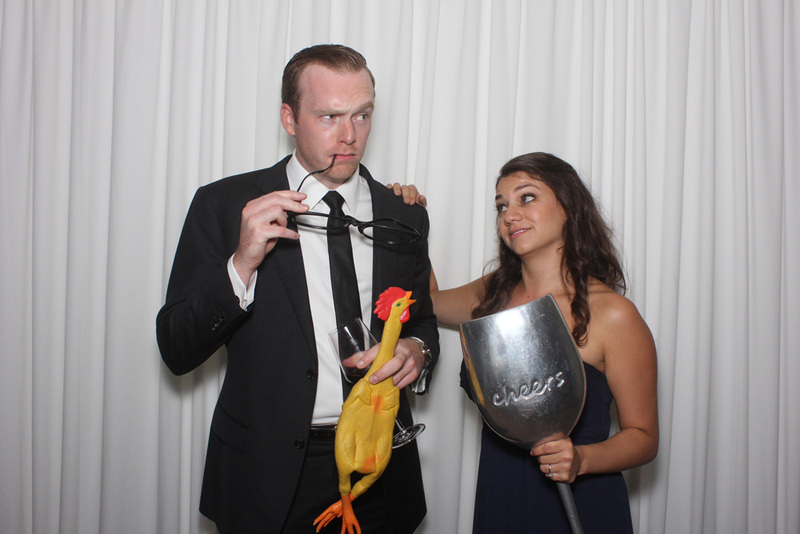 Year after year, the Santa Barbara Athletic Club hosts the most incredible member appreciation parties and thankfully they invite Open Air Photobooth! This year's pool party was overflowing with pool toys, bikinis, food, drink, music, and The Cube Instagram Hashtag Printer! Waterproof phone cases were handed out and guests were encouraged to take their cell phone into the pool to capture priceless images! Party goers then posted pictures to social media sites; Instagram and Twitter with the hashtag; #SBSWELL. After posting, they were able to walk up to The Cube, select their image, and 10 seconds later have their waterproof branded print! This experience promoted the club's hashtag and provided guests with a unique, memorable keepsake! We'll see you in 2018 SWELL! 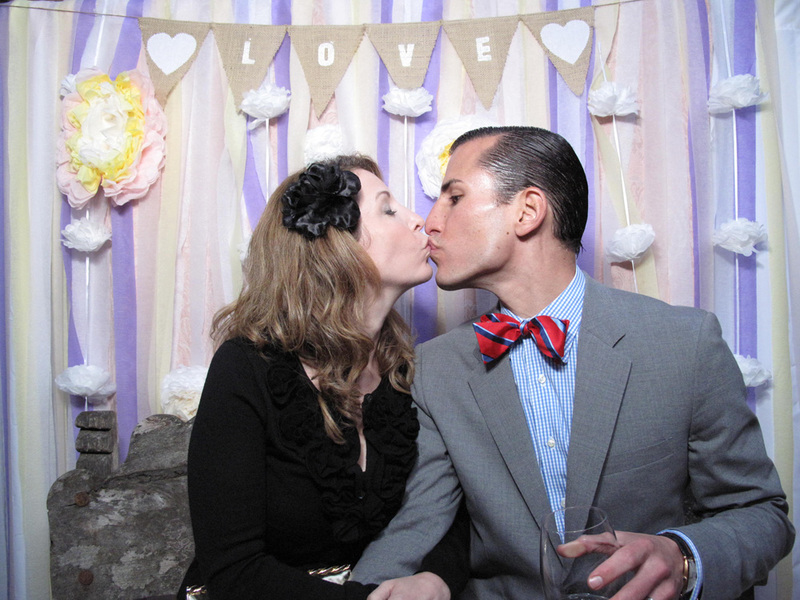 Open Air Photobooth teamed up with Lovegevity and White Rose Events for the Wedding Planning Institute’s master class closing celebration! This two-day private workshop taught by celebrity wedding and event designer Kevin Lee covered topics such as: Venue selection, client management, centerpieces, lighting, draping, as well as business strategies, such as securing high end clientele, growing your business to the next level, negotiating contracts, and referrals. 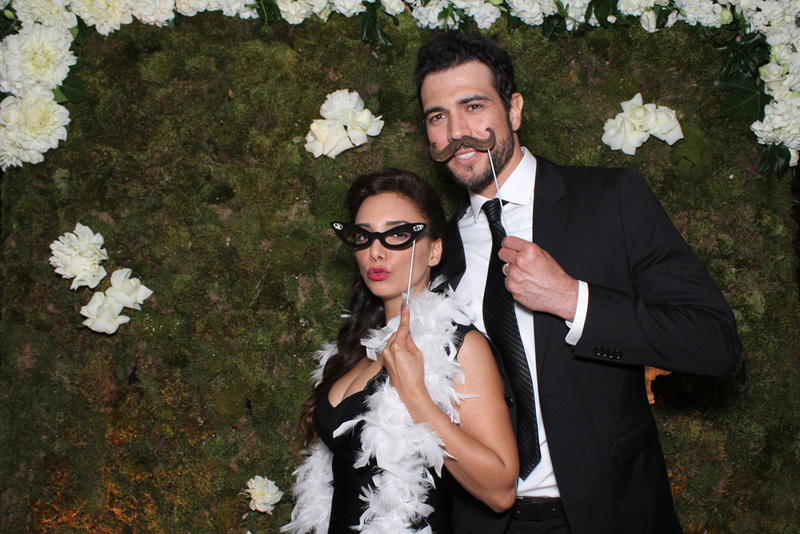 For this Hollywood Weddings workshop, Open Air Photobooth provided a three-image experience, printing 4x6 prints, and sharing animated GIFs via social media. It was an honor to be a small part of Allegra and Kevin’s special day at The Biltmore in Santa Barbara, California. 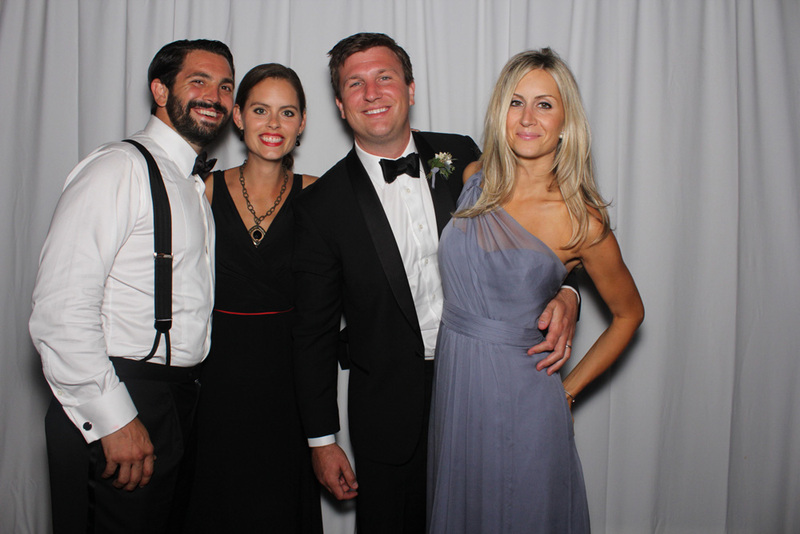 As always, Magnolia Event Design produced an impeccable wedding reception with the help of many talented event professionals (listed below). For this special couple, we incorporated our product called, The Cube. The Cube is an ultra-portable hashtag print station capable of pulling in posted images from Instagram and Twitter. Using the specific hashtag, #LEGUSSEY, guests were able to take pictures throughout the ceremony and reception and claim their prints at The Cube! The 4x6 custom prints contained graphics which matched outer signage, invites, menus, etc. Aside from providing guests unlimited prints, we also provided the Bride and Groom a digital copy of all the posted images! In today’s digital age of social media sharing, posted of images on Instagram, and event specific hashtags, The Cube by Open Air Photobooth is a very powerful (and exciting) tool! This past weekend, Open Air Photobooth teamed up with Hoka One One in their Legacy Lounge at the finish line of the 2017 OC Marathon presented by US Bank. Runners and their supporters enjoyed well deserved food and drink post race in the VIP Legacy Lounge presented by Hoka One One. The latest line of running shoes was on display for viewing. The Open Air Photo Booth team captured single image 4x6 prints with corporate branding along the bottom of the print. A custom printed step and repeat backdrop displayed the Hoka One One logo and their slogan, "Time to Fly". Via social media sharing we were able to promote their hashtags; #hokaoneone and #timetofly. Their brand ambassadors took the time to pose for a picture. Their smiling faces made the early morning setup well worth it ! Thanks Hoka One One! Who doesn’t like to spend a Wednesday evening overlooking the Hollywood hills while sipping on a just-released Tequila by Codigo 1530 ?! 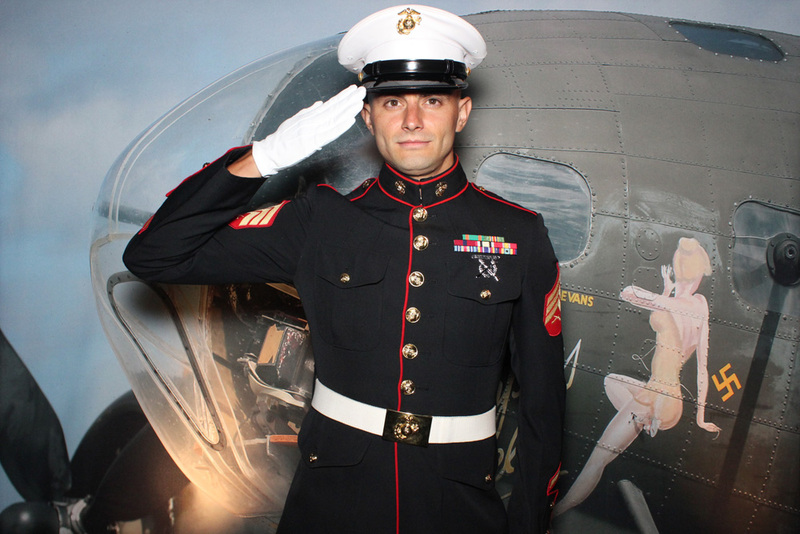 Open Air Photobooth had the pleasure of providing Green Screen photography with custom prints and animated GIFs for the promotional event in Los Angeles. 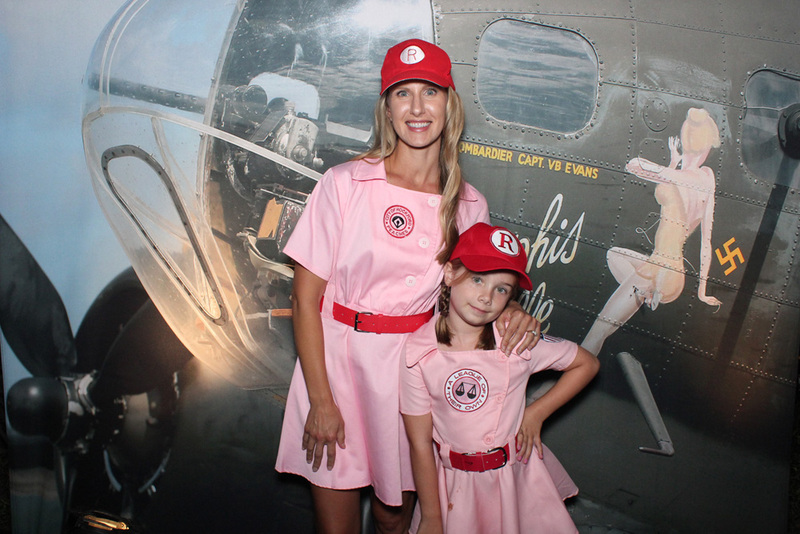 After photobooth prints were printed, and animated GIFs stored, guests had the ability to share their images/GIFs via social media providing further brand exposure! Using a digital image of their agave fields in Mexico, guests were virtually transported south of the border for their photo experience. Fine cuisine, music, and an incredible view made this event one-in-a -million! Twice Emmy-nominated actor Pierson Fode celebrated his birthday this past weekend with many of Hollywood’s young actors, musicians, and celebrities in the minds of millions on social media! The Theme was “Stranger Things” and various fake body parts aided as Open Air Photobooth props! Red Bull, Codigo 1530 Tequila, Babe Rose with bubbles were all beverage sponsors. 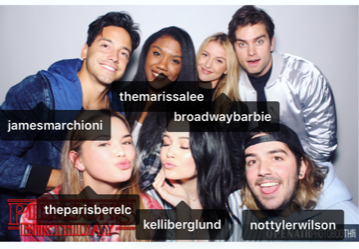 Yesterday, Pierson posted a handful of his favorite Open Air Photobooth pictures on Instagram and tagged his famous friends! Thanks Pierson! 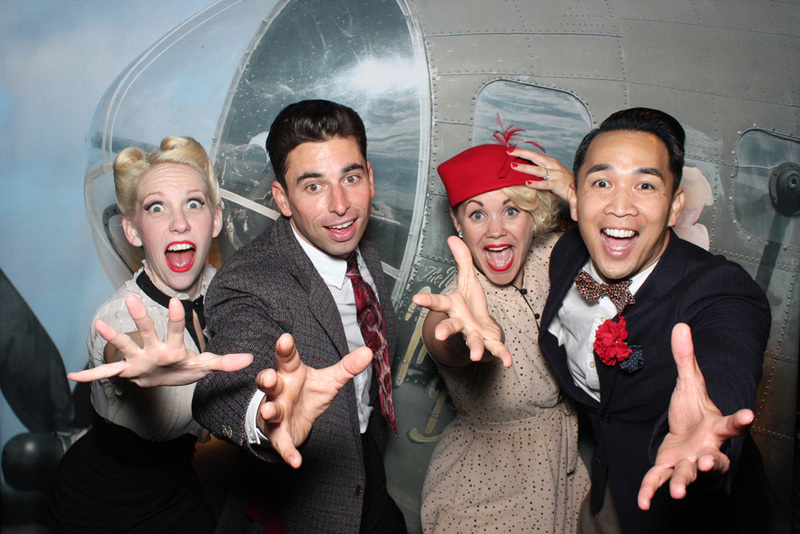 Last Wednesday, Open Air Photobooth sponsored the event industry mixer for the International Live Events Association (ILEA) Los Angeles Chapter. Event planners from the Los Angeles and greater southern California area gathered to “talk shop” and mingle with industry professionals. They asked us to provide a unique experience…. 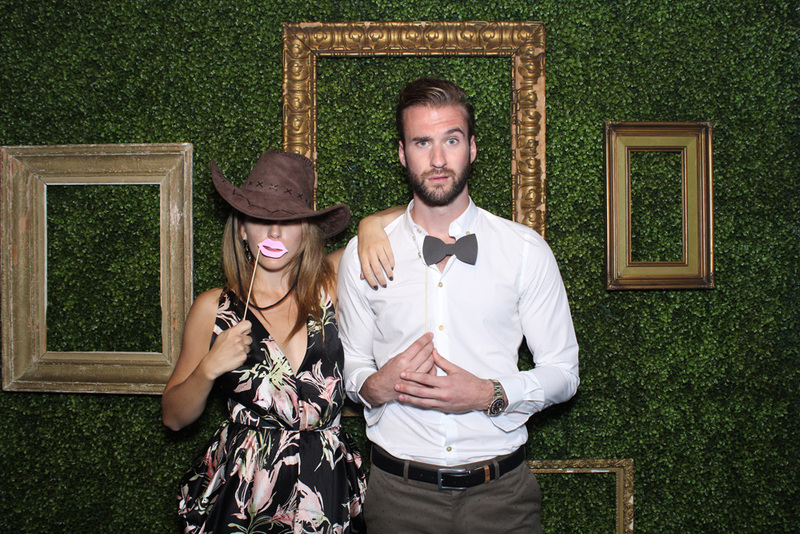 Something different than a simple photo booth. We suggested our portable flip book studio and digital animated GIFs…. They loved the idea! The theme of this event was “Fiesta” so we dressed up our flat seamless white backdrop with papel picado banners to create a clean festive vibe. 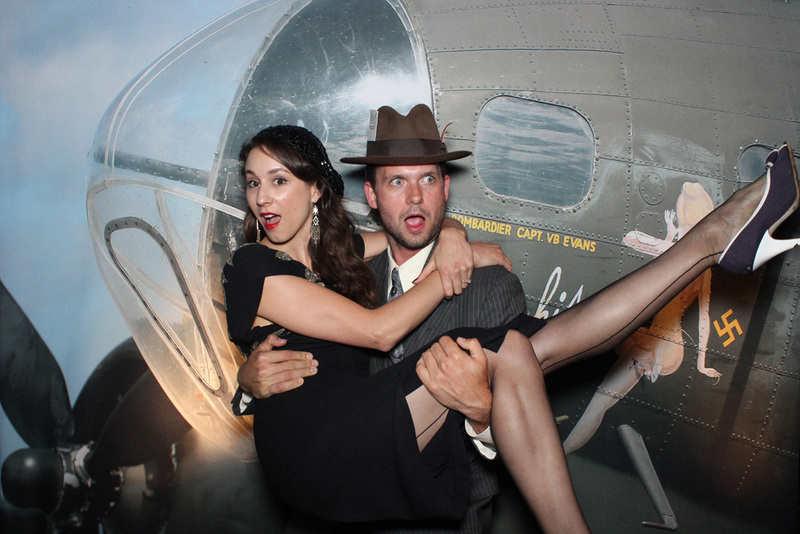 Shown here are the hard working folks of Work the Room Productions letting loose! The great thing about producing tangible flip books onsite at an event is that not only does the guest get a branded keepsake which they’ll flip through countless times, but the digital version is an animated gif which can be shared online to reach an endless audience! Email collection along with hosting of these animated GIFs really brings the uniqueness of flip books with the Open Air Photobooth full circle! 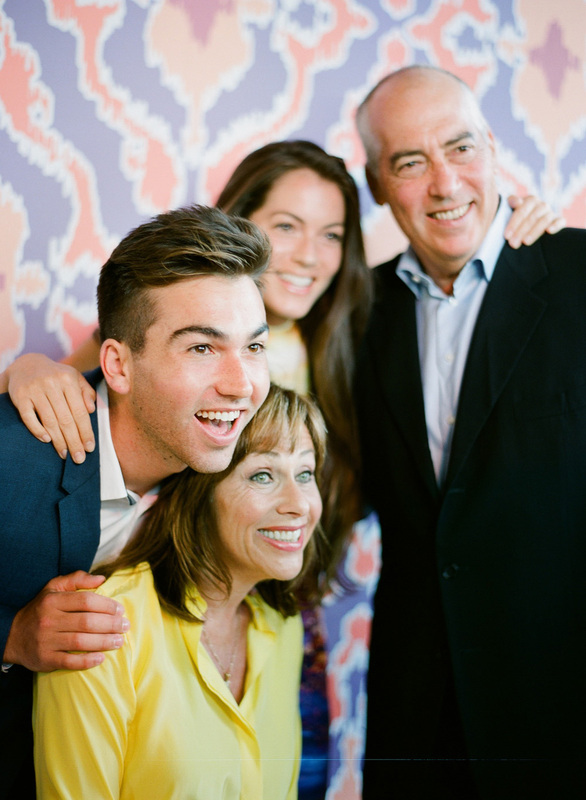 The Norton family has been such a pleasure to work with over the years. 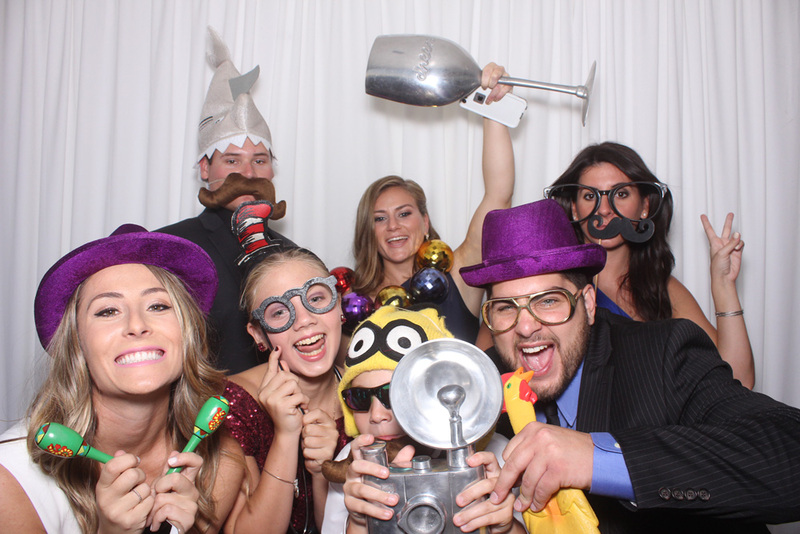 From weddings to birthday parties, they have called on Open Air Photobooth to provide fun and excitement all while producing high quality printed photo keepsakes for their family and friends. 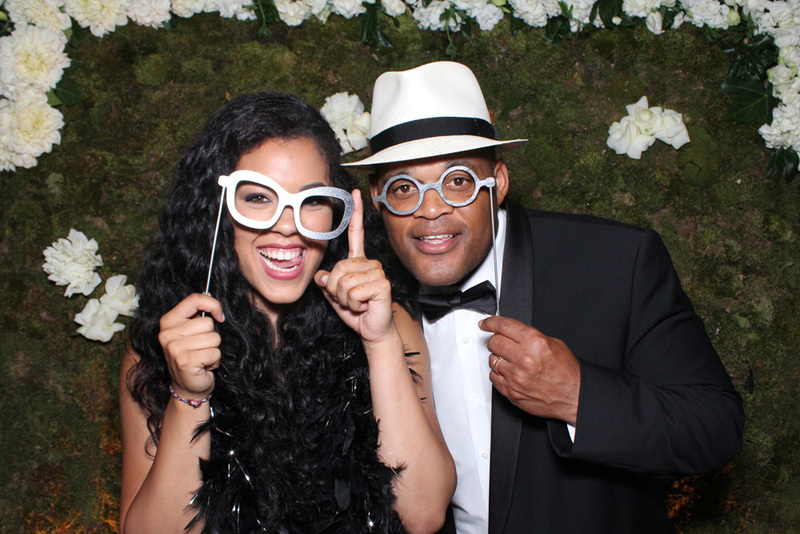 This birthday celebration topped the charts with breath taking décor, notable musical acts, celebrity guests, and a genuine feeling of love and admiration of Ken Norton Jr. Countless members of the NFL spoke and paid tribute to their friend, teammate, and coach. The event staff at the SLS hotel kept everything running smoothly. It was a perfect birthday celebration. This Friday evening Feast in Los Olivos was a pleasure to be a part of! 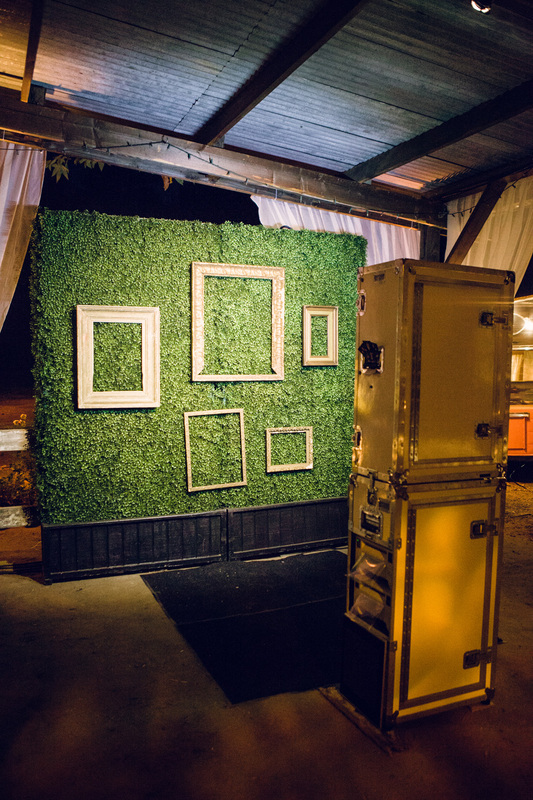 Designed and produced by Magnolia Event design, Open Air Photobooth Provided a rustic wood photo booth paired with a custom printed wood fence inspired custom backdrop. 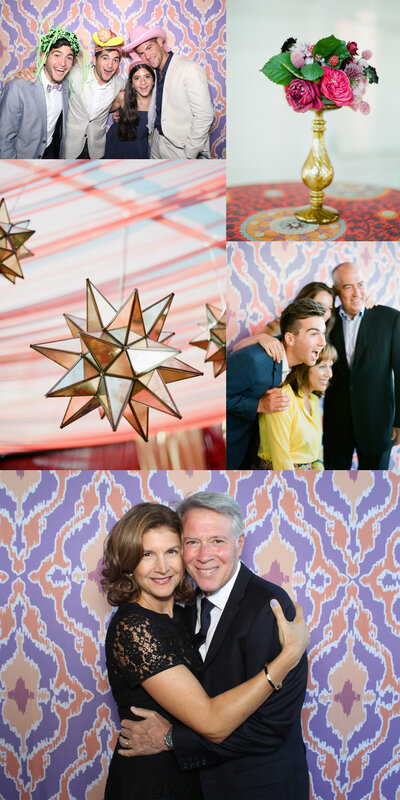 The dinner was catered by Feast and Fest and Anna Delores captured the memories through their event photography. This past weekend was Super Bowl LI in Houston, Texas! Open Air Photobooth had the pleasure of working with long time event partner, PrimeSport, to provide a green screen photo experience. 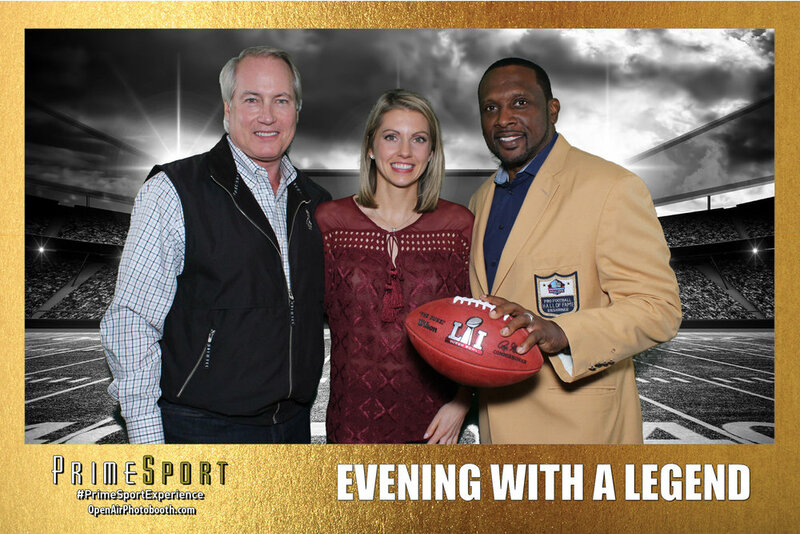 Fans were able to pose with the legend, and Heisman Trophy winner, Tim Brown, during a cocktail party to rival all others! This Super Bowl proved to be a nail biter! Tom Brady, the New England Patriots Quarterback, lead an epic comeback to stun the Atlanta Falcons in overtime. The final score of Super Bowl 2017 at NRG Stadium was the New England Patriots 34 and the Atlanta Falcons 28. With the ability to add chroma-key photography, or Green Screen shooting, the Open Air Photobooth experience can be limitless. Guests stand in front of the booth and see themselves digitally placed in front of a myriad of backgrounds! 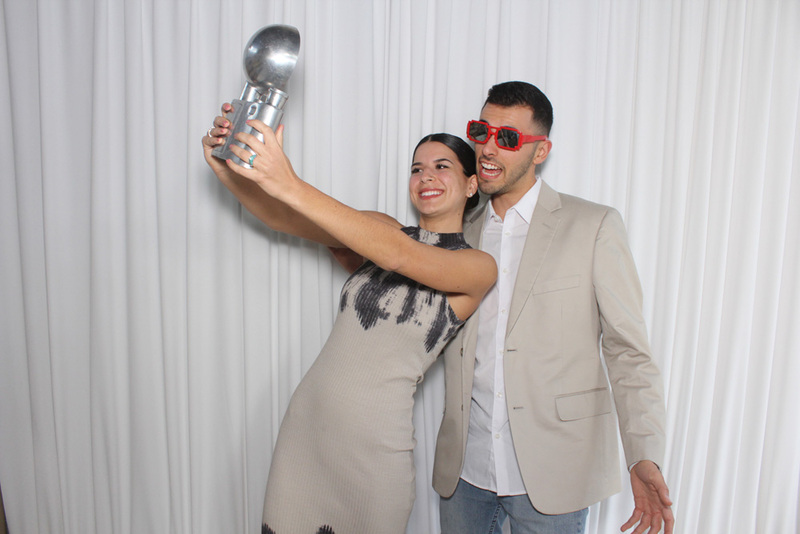 Combining this with social media integration and instant images uploading to Facebook, Twitter, Instagram, Email, SMS messaging, the Open Air Photobooth is the perfect compact photo marketing solution. If you are interested in purchasing a photo booth or learning more about how Open Air Photobooth can integrate into your national sporting event, please call or email! At The Special Event (TSE), Open Air Photobooth connected with thousands of event colleagues, exhibitors, and mentors. We learned from approved education sessions across multiple tracks – many sponsored by event industry associations; and attended exciting Showcasing Events while experiencing the latest trends to WOW our clients. TSE brought the best local, national and international industry suppliers together on the tradeshow floor! 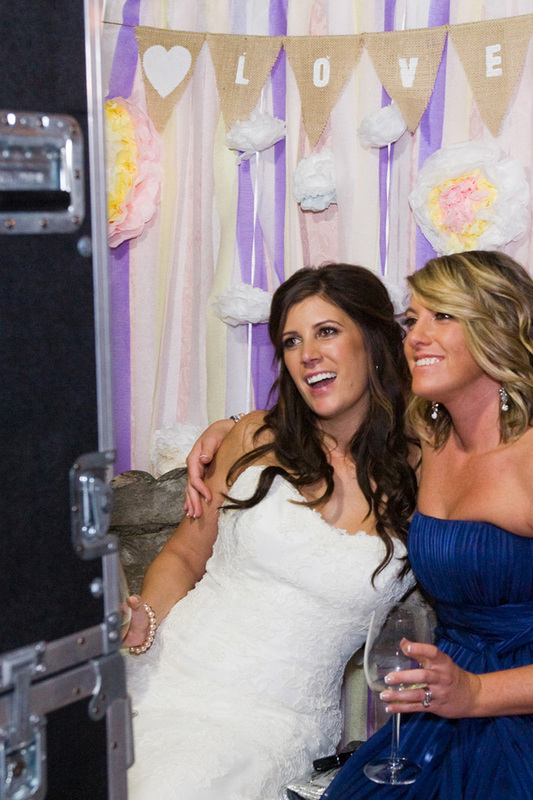 Since 2009, Open Air Entertainment has provided the Open Air Photobooth for both purchase and integration into national events. We are happy to sell you our products outright so that you can integrate them into your events and profit from them. We are also here to provide event partnering. We have and are happy to travel across the US and beyond for your special event needs! The Special Event has been educating and inspiring event professionals for decades and we were happy to showcase prints, social media integration, flip books, and animated GIFs at the 2017 Special Event Show.